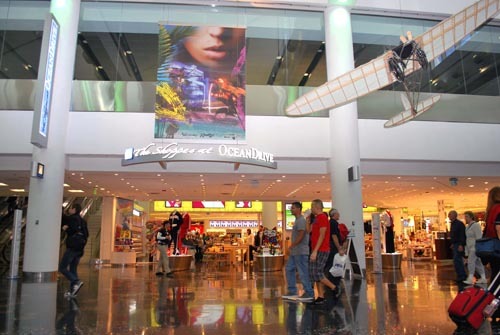 Administers the revenue generating programs such as Concessions Program at MIA. Administers the Procurement/Contracts process for Miami-Dade Aviation Department. Check out what our responsibilities entail. Oversees the administration of agreements under which airlines, cargo handlers, maintenance and overhaul operators, FBOs and other tenants service the traveling public and each other. It consists of the following four sections: Terminal, MIA Non-Terminal, General Aviation Airports and Permits. Consists of three sections: Ramp Control, Aircraft Gate Control and Access Control, working collectively to promote a safe, secure and efficient operating environment at MIA.